Relocation certainly takes a toll on your family when tempers run high and the stress of moving builds up. 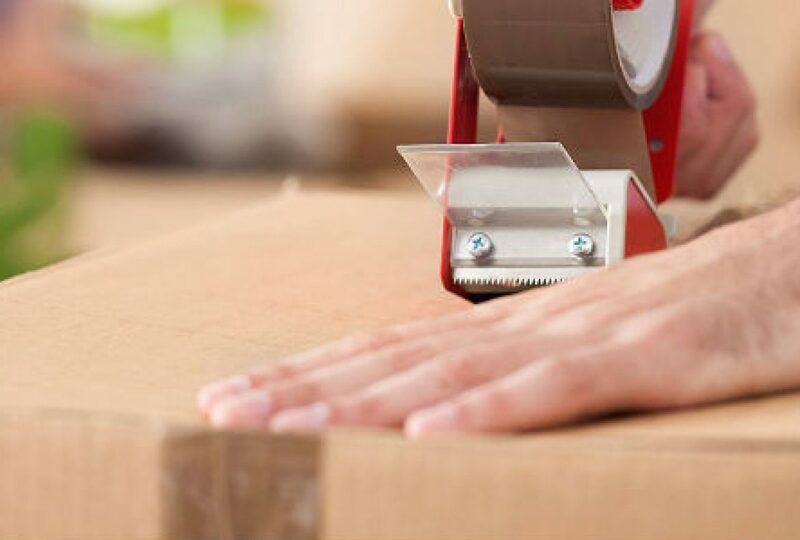 Nevertheless, it is important that you take a moment to plan a strategy that will let you readjust in another surrounding and handle the entire move without any harm coming to your furniture or anyone in your family. Read on to understand how to plan a safe move. If you want to picture yourself relaxed in your new home, you must look for ways to eliminate stress from the equation. One way is to ensure that you are not left reeling from the loss of treasured and sadly broken furniture, glass tables and even prized ornaments. Engaging professional aid with San Antonio movers is especially useful if it happens to be a sudden and unplanned move. The last thing you want to do is risk your kids getting hurt because everyone had to pitch in for a hurried move. If it is safety you want, you must look for security as well and seek licensed and bonded professionals. You must also ensure that the company is insured. This is only for your protection, as you will not be liable for any harm caused to the professionals while they are on the clock. Many companies pride themselves in going above and beyond for clients. In this spirit, they offer services such as assembling and disassembling your furniture. Since this is offered for free, you not only save time, but you also save a lot of money while avoiding stress, making it a win-win! Hiring San Antonio movers is suggested purely as a way to ease the entire transition for you. Having professionals who are experienced and friendly can make it all less labor intensive for your entire family. Share the post "How to Plan a Safe Move"